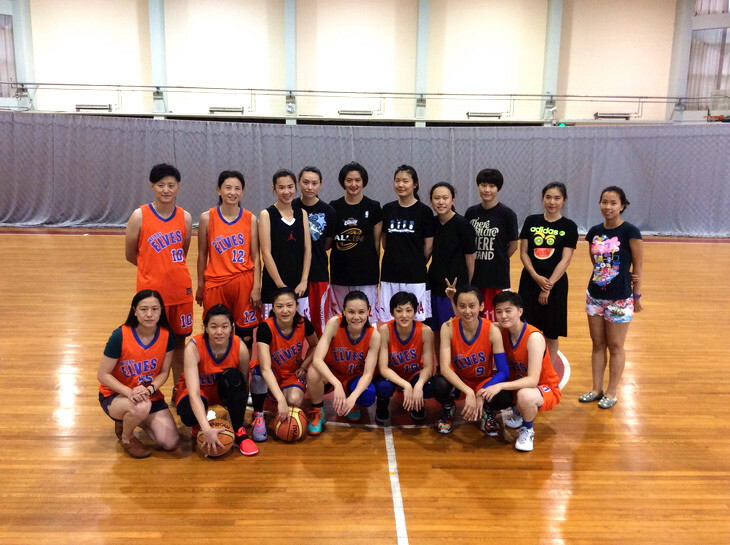 The Elves played against Jian Ping Alumni Team for the first time last December, and we had another friendly match with them last weekend. 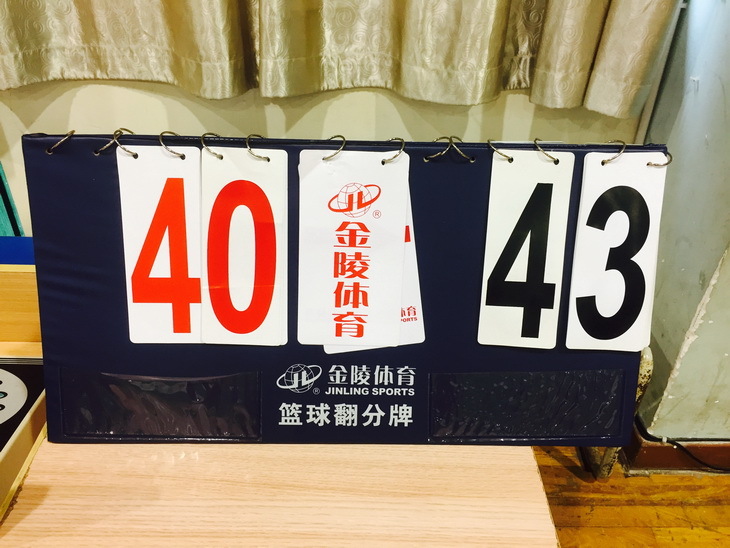 Through this friendly game, the Elves had fun and learnt that we need to improve on a few areas, such as breaking the full court press and reducing the number of fouls made, etc. 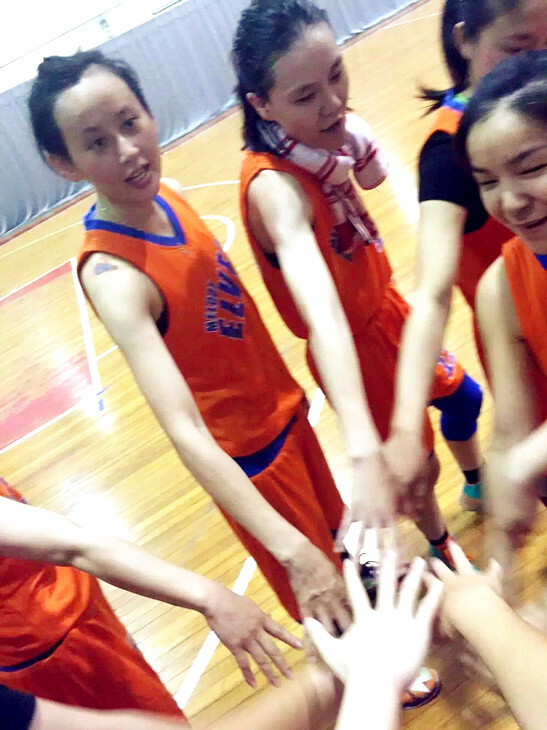 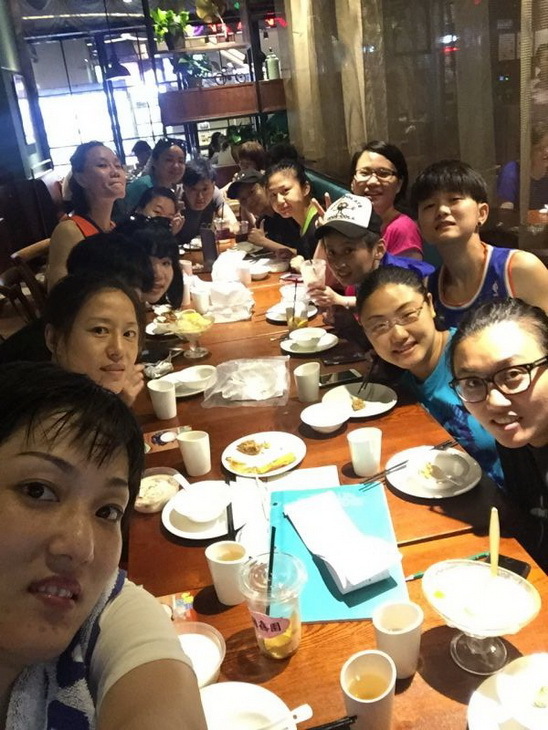 The Jian Ping Alumni Team players received professional training through their experience with their former team, and we hope to continue to learn and improve on team plays. 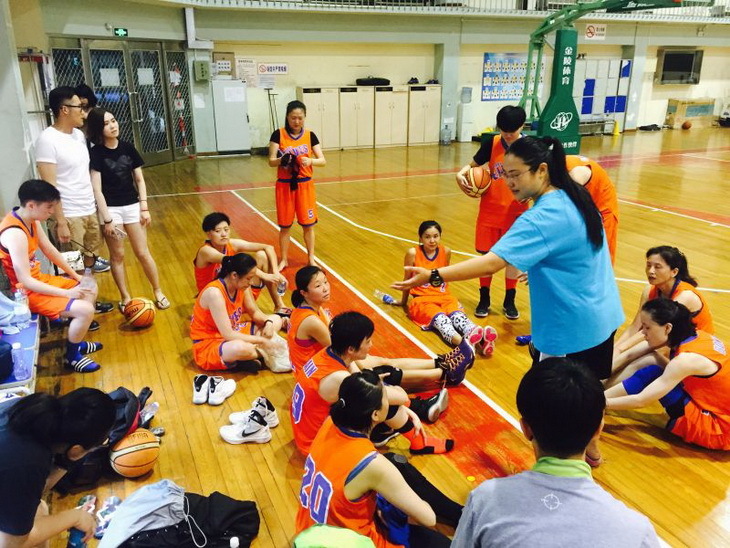 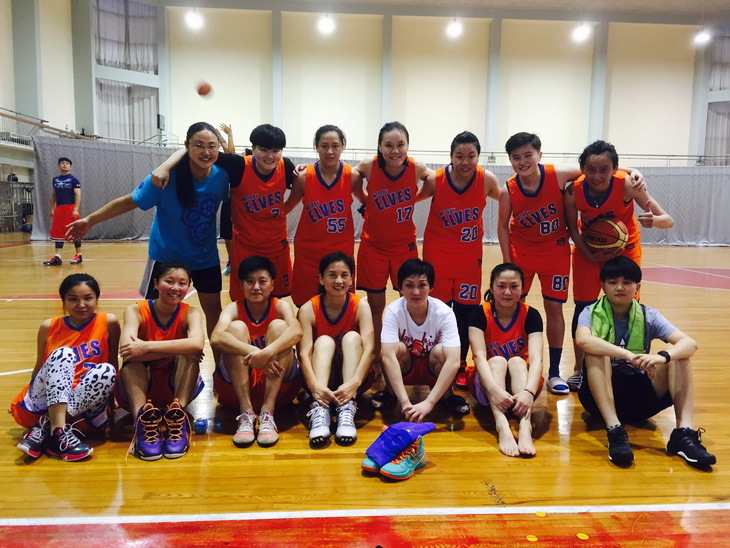 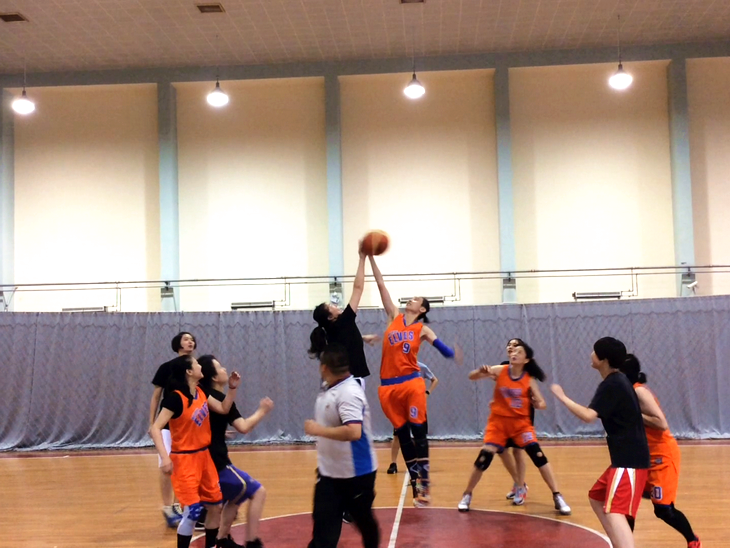 It was a close game, with the Jian Ping Alumni Team winning at the end, 40-43.